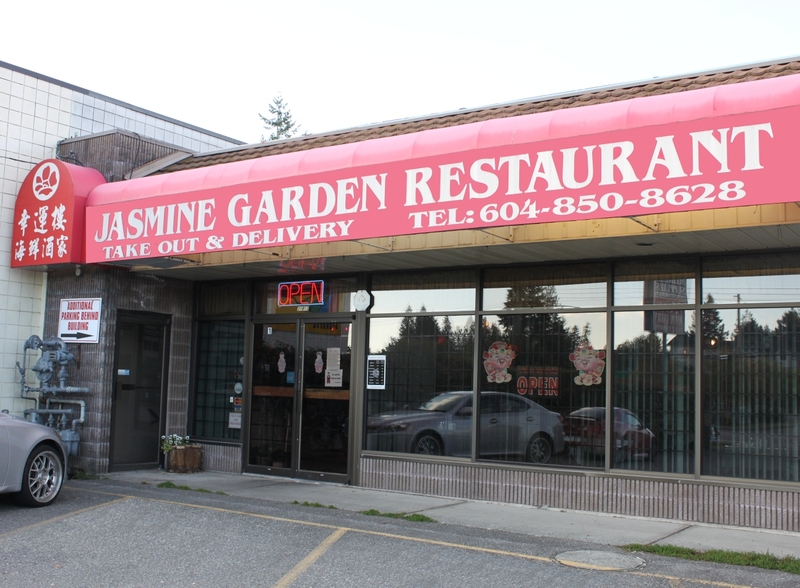 Family-owned and operated for more than 17 years, Jasmine Garden Seafood Restaurant is Abbotsford’s best choice for delicious, authentic Cantonese & Szechuan Style Chinese Cuisine. 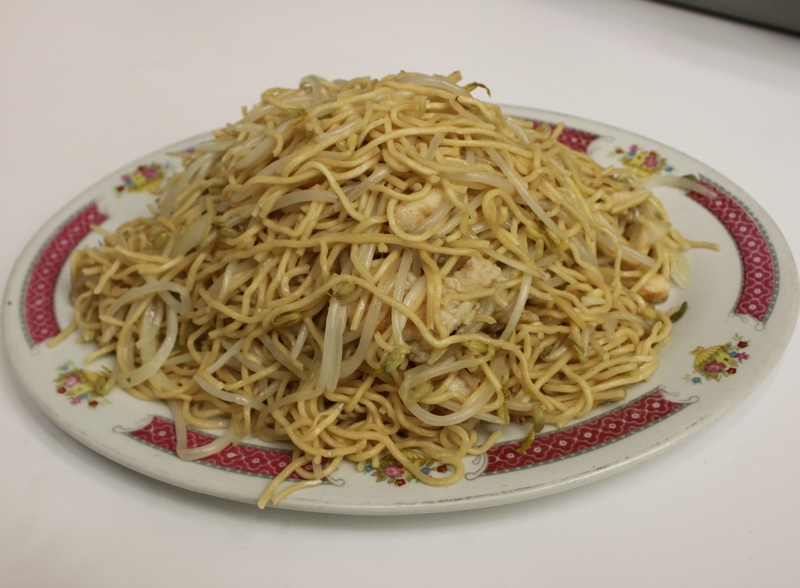 Established in 2000 catering to lunch, dinner, parties and meetings. 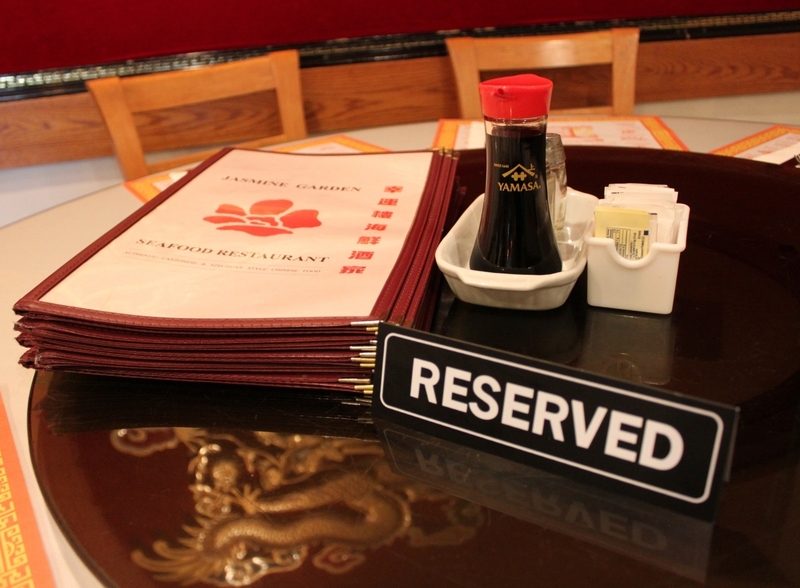 Our goal is to continue to provide quality service and food choices while ensuring our customers are pleased with their dining experience. 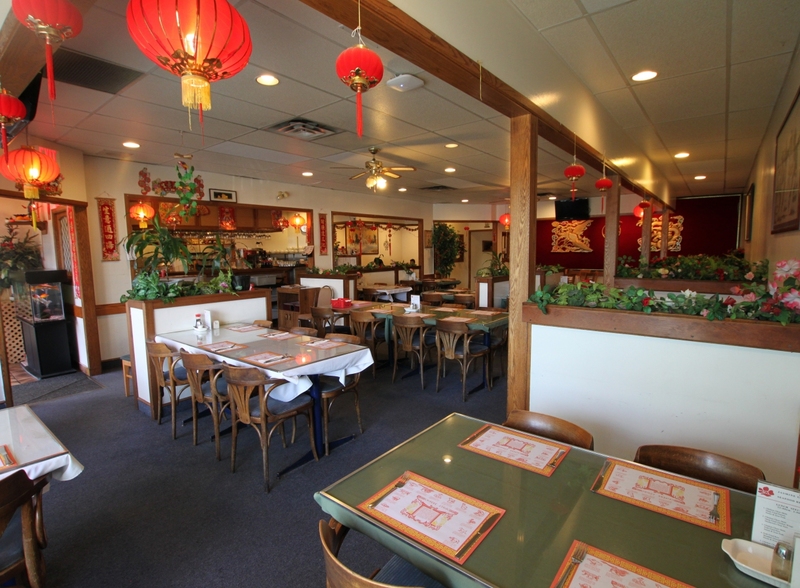 The Best Chinese Restaurant in Abbotsford, B.C.